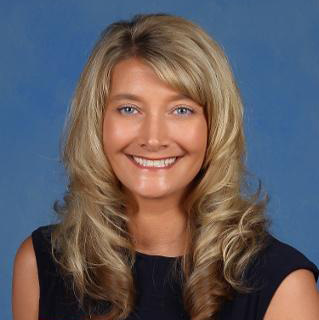 Plainfield Schools Superintendent Scott Olinger announced today that Jacki Rogers, kindergarten teacher at Brentwood Elementary, has been named assistant principal for Central and Van Buren elementary schools. The new role takes effect with the beginning of the second semester, in January 2018. Rogers came to Plainfield in 1999 and has taught Kindergarten, 1st and 2nd grades for 17 years. In addition to her education degrees from Indiana State and Ball State, she graduates in December with her second M. S. degree, this one in Education Administration from Butler. Olinger stated that the position was only posted to internal candidates, to create an opportunity for one of our own teachers to grow and take on new challenges, while being well-versed in the culture and philosophy of Plainfield Schools. “Jacki has been a strong educator and leader for our schools, and I’m confident in her ability to transition to this new role in a seamless fashion,” he added.